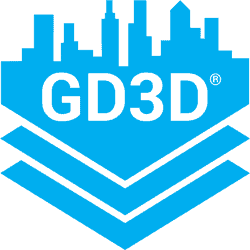 GD3D® is our new brand for our 3D geospatial services, we still offer the same great consultancy services but we’re also adding a streaming UK 3D building and tree service on Esri’s ArcGIS Marketplace! 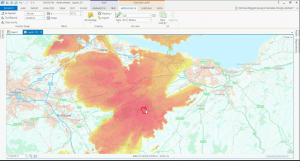 We offer a range of geospatial related services from the creation of mapping to full analysis of your data. 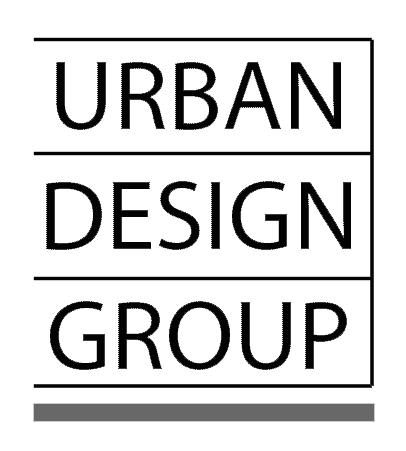 We are pioneers in the use of ArcGIS Pro and Esri CityEngine for urban design and city master planning projects. 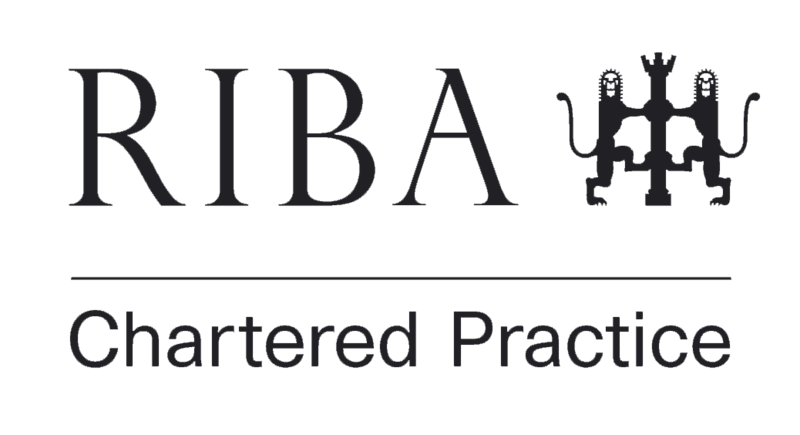 We’ve also been training and offering 3D city & CityEngine consulting services for over 9 years. CityEngine ‘geo-typical’ model library for Abu Dhabi’s Urban Planning Council Spatial data. Elliot Hartley our CityEngine and Geodesign expert, has a deep knowledge of 3D geodesign CityEngine implementations in various industries (real estate, planning, urban design, universities and the military) and has worked extensively with clients in the United Kingdom, Europe, Middle East and North America. 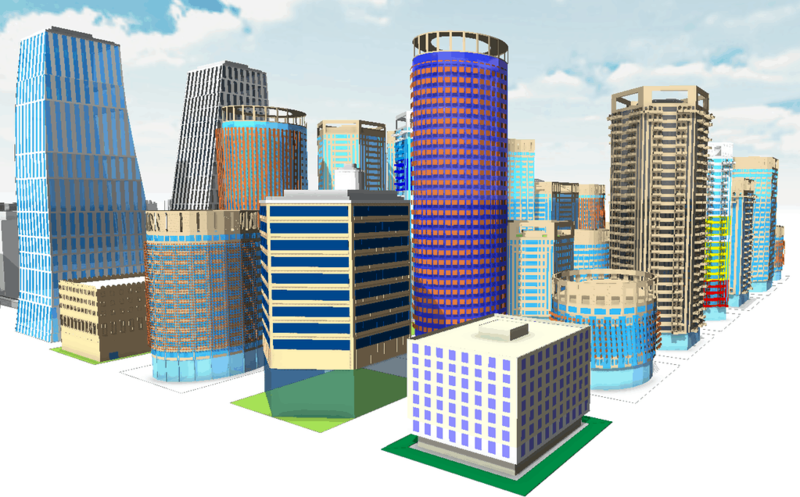 Our unique Esri CityEngine training courses range from 2 to 4 days long generally and you can read more about these on this page. If you want more then we can customise even further for you. We can not only train you in CityEngine but also help you complete your first project as well! 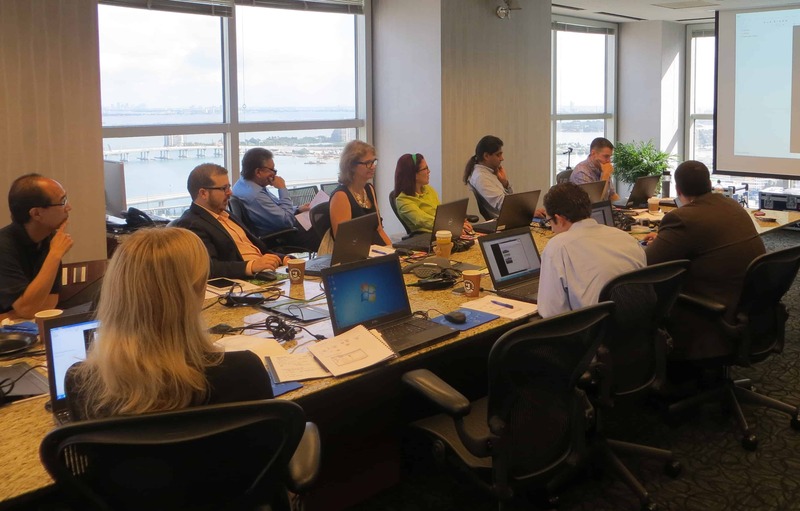 No one else knows Esri CityEngine like we do and you will not find more comprehensive training anywhere else.